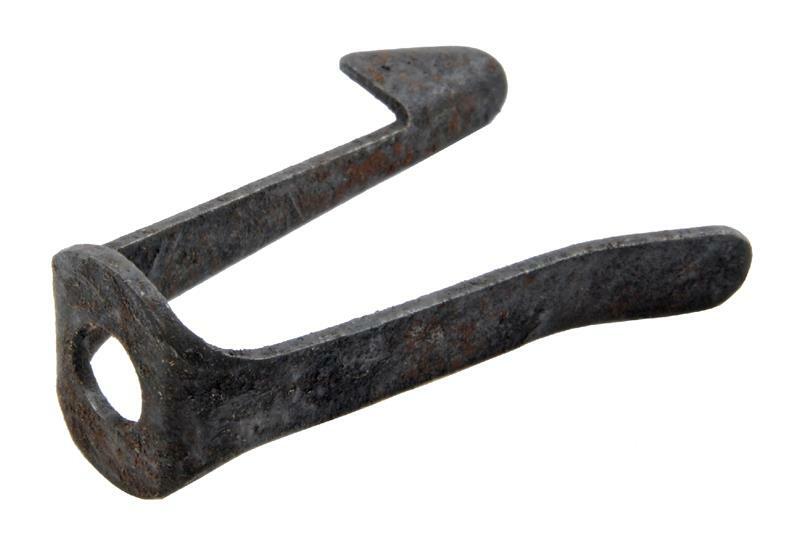 Best known for producing unique air pistols and air rifles.  Shop available Quackenbush parts from Numrich Gun Parts Corporation today! 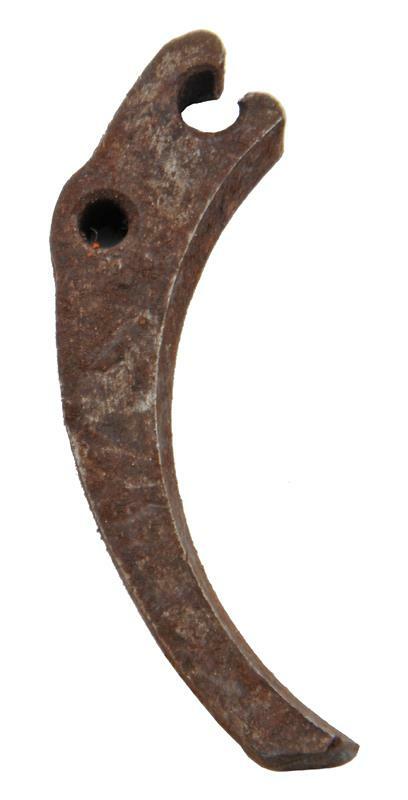 We've been supplying customers with hard to find parts since 1950.